When Android was updated to the latest version i.e. KitKat, things were moved around. One of the things that got modified is the lock screen widget functionality. Previously, you could add lock screen widgets by swiping to the left or right of your lock screen. The feature still exists but it has to be enabled now. The only lock screen widget or app that is available by default is the camera app. It is normally accessible by swiping to the right in your lock screen. If you want to add lock screen widgets, which are completely different from home screen widgets and are provided by your app developer, then you have to turn it on. 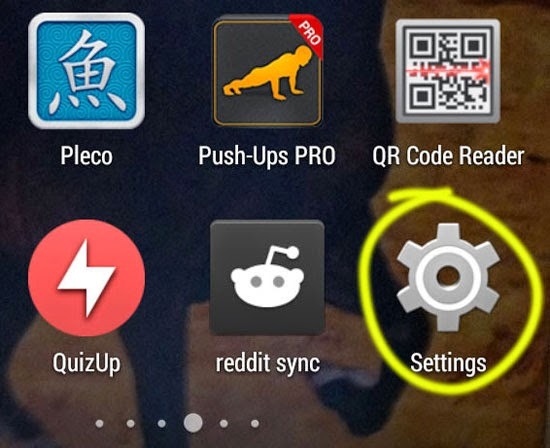 Go to Settings accessible from your app drawer or notification bar. Under "PERSONAL" you can find "Security". Tap on it. 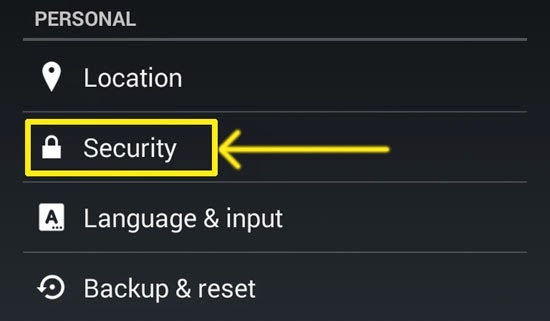 In your "Security" screen, tap on the check box right next to "Enable widgets". You are done. Use the transparent + button available when you swipe to the left or right of your lock screen to add widgets there. Lockscreen widgets are useful for accessing information from apps without having to unlock your phone. It is not always convenient to unlock your phone and access an app or a home page widget. You can instead try lock screen widgets which provide you the same functionality in a quick manner. Adding calendar, email and notes widgets on the lock screen are really helpful. You can access your email, check your dates or quickly access some notes without going through your phone's lock screen.